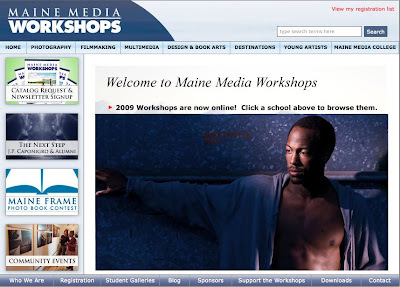 I recently check with the folks at Maine Media Workshop regarding my up coming location lighting workshop in September. They tell me that they have a few more space to fill, I'll be teaching a week long course called "Lite & Compact Small Strobe Location Lighting". 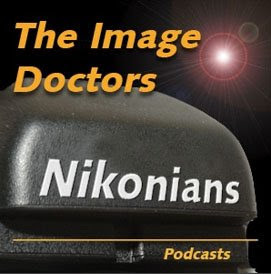 Nikonians Podcast: The Nikonians Image Doctors broadcasts every two weeks on Thursdays. The Doctors, Rick Walker and Jason Odell discuss photography and imaging technology on their podcasts. I had the pleasure to meet both of them recently and share conversation and a few micro-brew beers. To here my interview with the Image Doctors, click HERE. 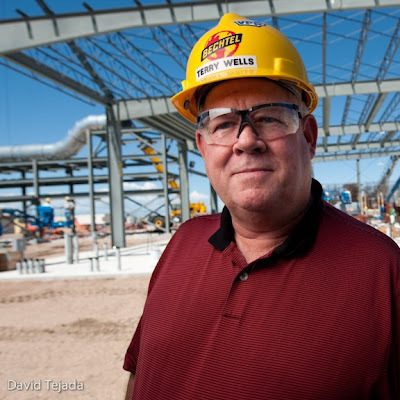 The gentleman featured above is Terry Wells, Terry has received a special award for safety and his employer wanted a photo of him for their magazine. 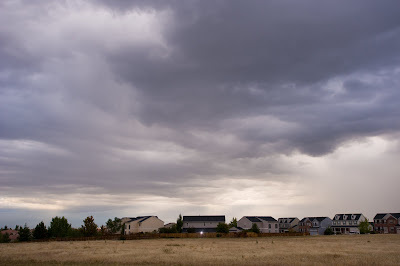 I arrived in Pueblo, CO on location at about noon, not your best time to be shooting for sure! I had the same constraints shooting at this location as my previous visit. Being that we are on a military base with chemical weapons and such, I could not show any recognizable details of the location. I found the only spot of shade that had a view of some construction work behind Terry. I used my new FourSquare™ with 2 SB-800's inside to provide the light. I used high speed sync in order to shorten my DOF. The photo was taken at 1/2000 @f4.5 Without the ability to use high speed sync, I would have been forced to use a much smaller aperture which would have increased my DOF. If I had used an aperture of say f22, I might have included details at our location that the military might have found objectionable. Just like my last visit, all my images where screened by a special security detail before we left the premises. Here is another image for the shoot. I am delighted to be involved with the Mentor Series! 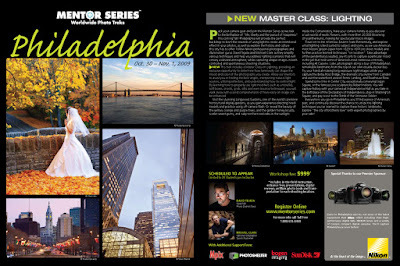 I'll be attending my third Mentor Series Trek this Oct 30th in Philadelphia, PA. 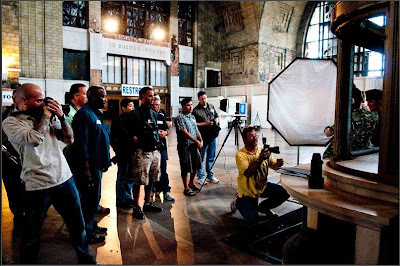 The Mentor Series Worldwide Photo Treks has added a New Master Lighting Class! I'm delighted to announce that I'll be teaching a week long workshop at the Paso Robles Workshops this coming October. 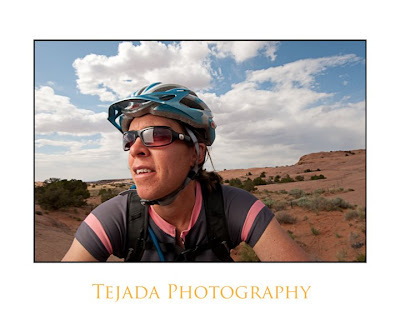 The Paso Robles Workshops is run by photographer and all around good guy, Syl Arena. Paso Robles, CA is located 1/2 way between Los Angeles & San Francisco on Hwy 101. A popular (and a favorite of mine) Central Coast landmark, The Hearst Castle is about 25 miles just Northwest of Paso Robles. 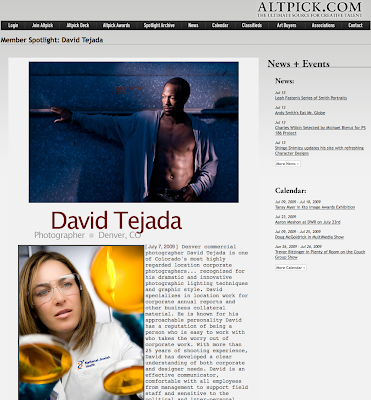 My course I'm teaching is called "Speedlighting Corporate Portraits - anywhere, Anytime" The workshop takes place on October 5-9, 2009. I'll be teaching participants how to get studio quality light from small flashes when shooting portraits in a variety of locations. You'll learn the fundamentals of small-flash portraiture and then build upon these concepts with multi-light set-ups on location. I'll also be discussing the state of corporate photography today, how to build a portfolio of corporate work, and strategies for marketing to corporate image buyers. 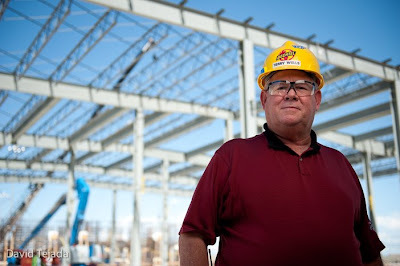 I've been shooting for nearly 30 years in the corporate world. Don't miss out on this terrific week of photography, there are only 15 spaces for this workshop and I'm certain they'll fill quick. Small Strobes, Big Results in Pajamas? Not exactly. I'll be conducting two Small Strobes, Big Results workshop at a former Pajama Factory in Williamsport, PA located in N. Central Pennsylvania. The workshops will be held on the 7th & 8th of November. Mark your calendar, the last time I was in PA both workshops sold out. 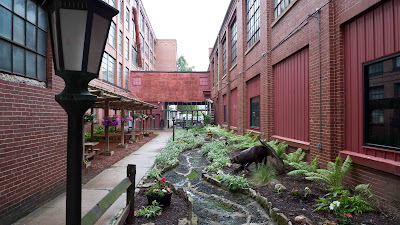 This location consists of 300,000 square feet of floor area throughout a complex of 8 interconnected brick buildings, ranging in height from 3-5 stories. 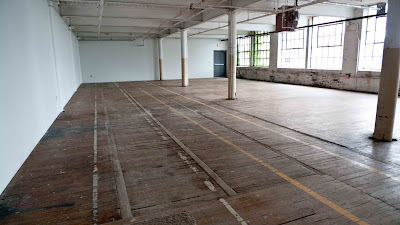 The wood floors are typically 50'-60' wide and ceilings are 12' high. At the heart of this complex is the courtyard which currently houses an outdoor pavilion, a patio with seating and a sculpture garden. 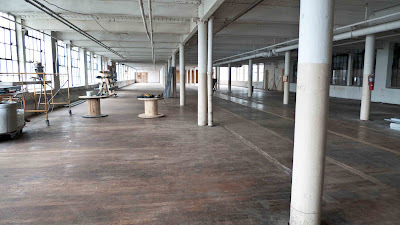 Here are a few more photos of the interior of the location we'll be shooting at. Plenty of space for creating some fun photos, and learning new lighting techniques. This looks like a great location to shoot in, I'm looking forward to shooting various models in this setting. Like all Small Strobes, Big Results workshops, I'll be teaching all sorts of lighting techniques throughout the day. During our most recent workshop in Buffalo, we shot the following images. A Small Strobes workshop will demystify location lighting, and will put you on the path of self expression using your lights. We have a lot of fun during these workshops! I'm not a real technical kinda guy, I give it to you straight and in a format that is truly understandable. 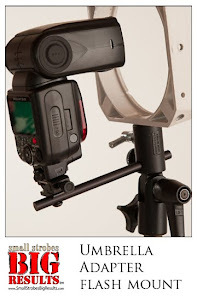 By the way, I'm in the process of putting together the Small Strobes, Big Results workshop schedule for 2010. I would like to conduct workshops in the following locations: England, Austria, Hawaii, New York, Florida, Texas, Ohio and perhaps North or South Carolina. If you have an interest in hosting a workshop in one of these locations or another location, I'd like to here from you. Just email me and we can see if we can put something together for you. Radio Poppers Are The Ultimate! What more can I say other than AWESOME. I've had a few weeks to play with the new Radio Poppers PX system and I just love them. The PX system allow me the ability to use my Nikon CLS system at distances previously unheard of. 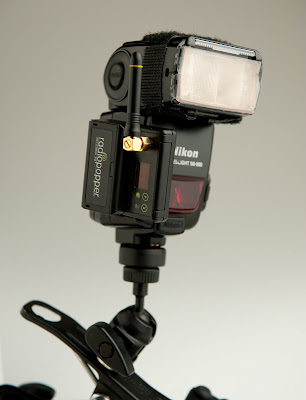 I'm able to control my strobes remotely in both iTTL, manual, and high speed sync. I took a walk with my hand held GPS across the field behind my house to a distance of 750 feet to the end of the field. You can see a flash at the bottom center of the image, I had complete control over all the functions of my strobe at this distance. At the Radio Poppers website they state that Radio Poppers are the most advanced wireless control system in the world, I'd have to agree. I use a SU-800 command unit to fire my strobes, the PX Transmitter fits on the face of the SU-800 command unit, it relays the signal from the command unit to a PX receiver mounted to my SB-800 strobe. The Radio Popper took only a few moments to set up and it is absolutely seamless to use. You don't need to use an SU-800 command unit, you can use another SB-800 as a master unit if you wish. You simply use all the menu commands on your master strobe or SU-800 command unit as you normally do. The PX system simply relays those signal, and your good to go. Before using this system, I had an invisible leash of about 35 or 40 feet using Nikon's CLS system, even less on bright out door settings or when your strobes are place in such a position that your strobes do not see the pre monitor flash from your master. I had an opportunity to use my Radio Poppers while giving a lighting demo at Slickrock, near Moab during my recent "Mentor Series Trek" for Popular Photography Magazine. I used a FourSquare™ to light the biker in the above photo. During the workshop, I passed around the SU-800 with the PX Transmitter attached to it and I simply hand held the strobes for the students. Everyone was just blown away by the size of the Radio Poppers and the simplicity of the system. 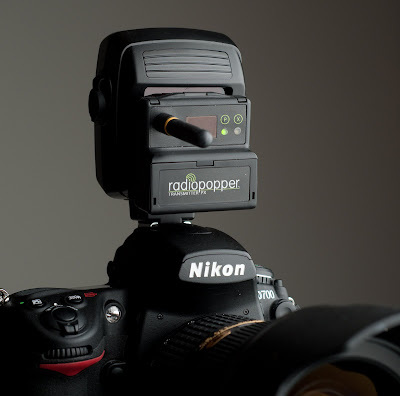 If you are looking for a wireless system to extend your range from the normal distance that your flash manufacturer allows, I'd say go Radio Popper. The PX system works with all sorts of other flash systems as well, just check out their website you'll be just as blown away as I am.